Time-lapse of growing lavender (Lavandula) tree 2x3 in RGB + ALPHA matte format isolated on black background. 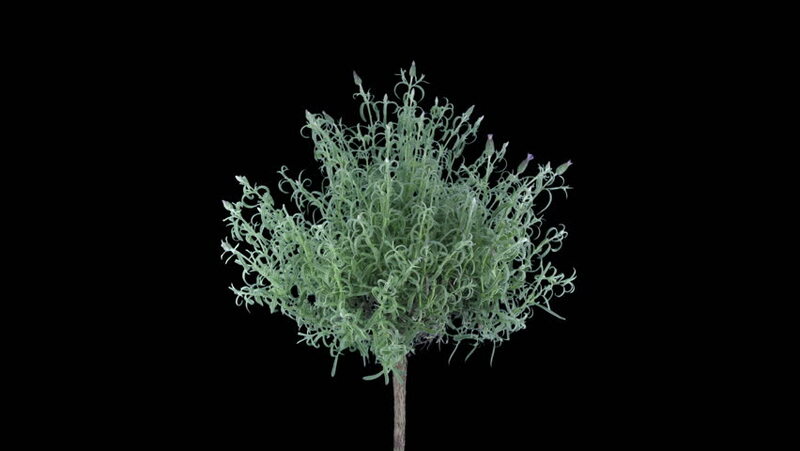 hd00:15Time-lapse of growing lavender (Lavandula) tree 2x2 isolated on black background. 4k00:15Time-lapse of growing lavender (Lavandula) tree 2x4 in UHD 4K PNG+ format with alpha transparency channel isolated on black background. 4k00:15Time-lapse of growing lavender (Lavandula) tree 1x3 in DCI 4K PNG+ format with alpha transparency channel isolated on black background.